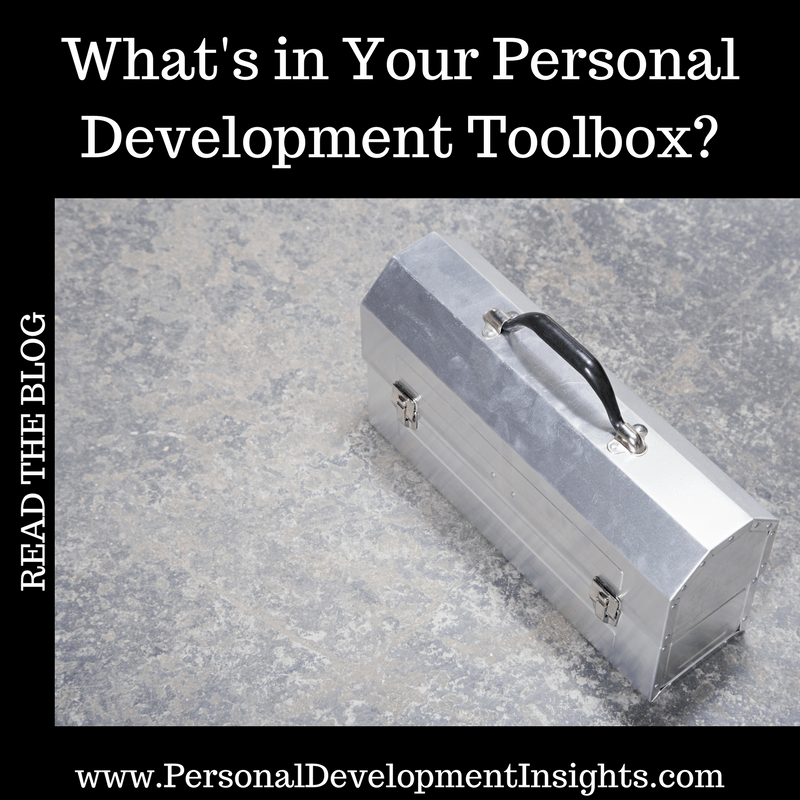 What's in Your Personal Development Toolbox? E veryone has developed a certain amount of skill to steer through the challenges and obstacles in their life. It may be a particular thought pattern with strong values, or perhaps a keen sense of emotions and feelings. 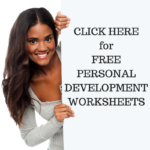 You probably have some personal development tools you don’t even realise. When you dive into personal development the idea is #1 Realise the tools you already have and #2 to gather more TOOLS and techniques to help you make the self improvement changes you want to and to make you more resilient when change comes your way. In the below video I list 5 Personal Development Tools that are in my toolbox, but there are 3 MAIN PERSONAL DEVELOPMENT TECHNIQUES I KEEP CLOSE AT HEART. #1 ACTIVATING POSITIVITY: Words really can’t describe the benefits of this, however scientific studies has proven the overall health & well-being benefits of having a higher positivity ratio than negativity. Benefits include but are not limited to: Decreased stress, improved immune system, reduced tension migraines and headaches, feeling happier and more satisfied in life, broader mindset, improved connections and relationships, and so much more. So, I keep positivity in check every day. #3 MINDFULNESS: Being aware of the present moment – what I’m thinking and feeling. This is an amazing personal development & self improvemen tool because once you realise what your truth is in the NOW you can change it instantly to create a positive outcome. It’s been brilliant and an absolute necessity for transformation. This entry was posted in Personal Development Resources, Self Improvement and tagged personal development, personal development toolbox, self improvement. Bookmark the permalink.